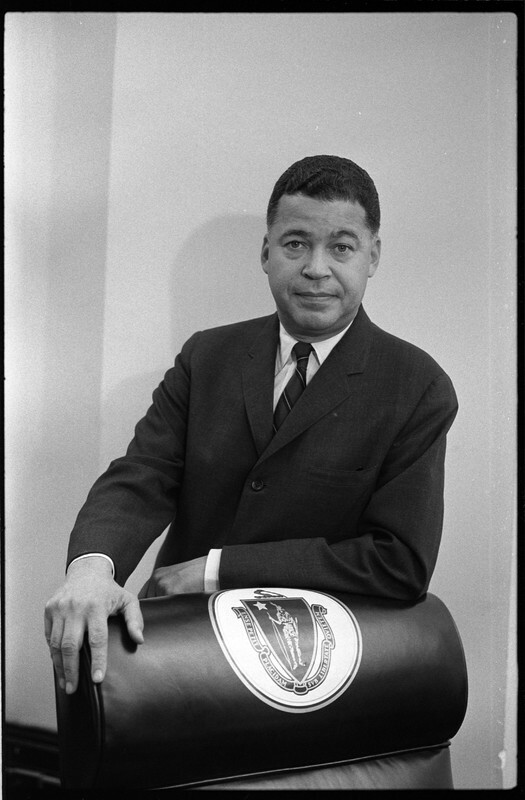 In the late 1920s, young Edward Brooke moved with his family to 1730 First Street, on the west (African American) side of the First Street racial barrier. He graduated from Dunbar High School in 1936, then earned a B.S. in sociology at nearby Howard University. In 1966 he became the first African American elected to the U.S. Senate in the 20th century. Sen. Brooke (R-Mass.) co-authored the 1968 Fair Housing Act and, the next year, pushed through legislation limiting rent for public housing to 25 percent of a tenant's income. After leaving the Senate in 1979, Brooke was named honorary chairman of the National Low Income Housing Coalition. 1730 First St: Edward Brooke's family rented 1730 First St before moving to Brookland in 1941. 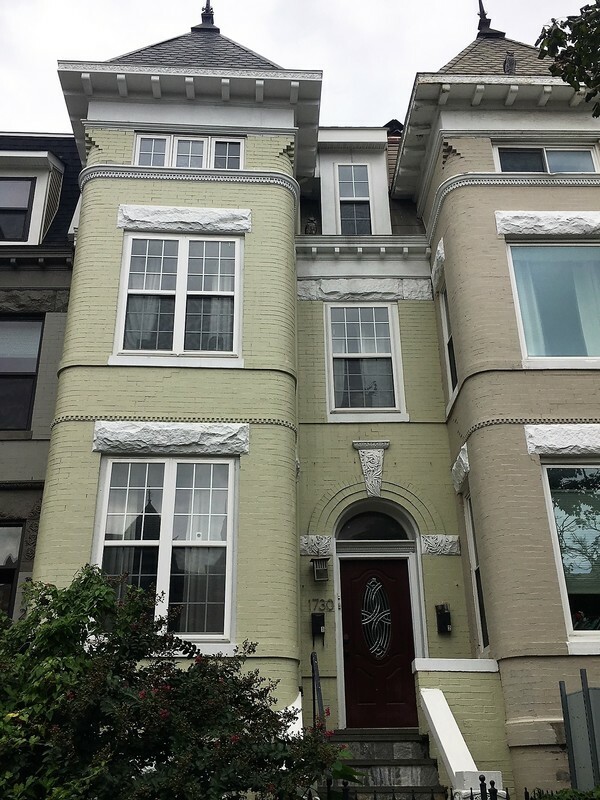 Prologue DC, “1730 First Street ,” DC Historic Sites, accessed April 24, 2019, https://historicsites.dcpreservation.org/items/show/896.